In fēnix® 3, uncompromising performance meets uncompromising design. No longer do demanding athletes have to wear one specialty watch for training and competition, and then a different, more stylish watch for work and casual everyday wear. 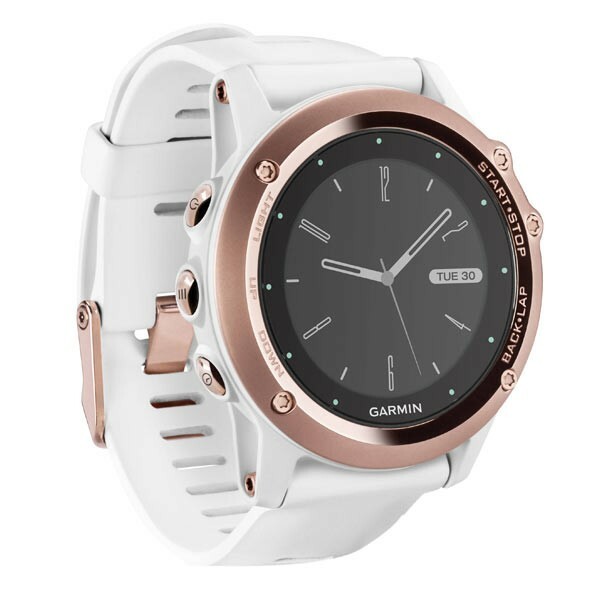 With the introduction of fēnix® 3, Garmin has achieved the ultimate fusing of state-of-the art fitness training features with state-of-the-art in satellite navigation. Between adventures, fēnix 3 helps you recover in style and precision with its rugged, attractive construction and customizable smart watch capabilities. Now that we've taken on the limits to what a GPS sport watch can do, it’s your turn to rise above your limits. Life is a multi sport event, be ready for anything. fēnix 3 is the rugged, capable and smart multisport training GPS watch. With feature sets for fitness training plus feature sets for outdoor navigation, fēnix 3 is ready for any training activity and competition. Access to theConnect IQ platform allows customisation of watch faces, data fields, widgets and activities. And, fēnix 3 is a thin, light multisport training GPS that won’t slow you down whether for training or every day use. water-rated to 100 meters and has a battery life of up to 50 hours in UltraTrac mode, 16 hours in GPS mode and up to 3 months in watch mode (all depending on settings). fēnix 3 is packed with training features to tell you about your form and fitness. The first is the VO2 max estimator. When used with a heart rate monitor¹, fēnix 3 crunches data, including your running speed, beats per minute and heart rate variability to estimate the maximum volume of oxygen you can consume per minute. Track changes to your VO2 max to see your fitness gains and to compare with your peers. Other fitness metrics include recovery advisor with a recovery timer and recovery check, plus a race predictor, which estimates your ideal finish time based on your current VO2 max number. 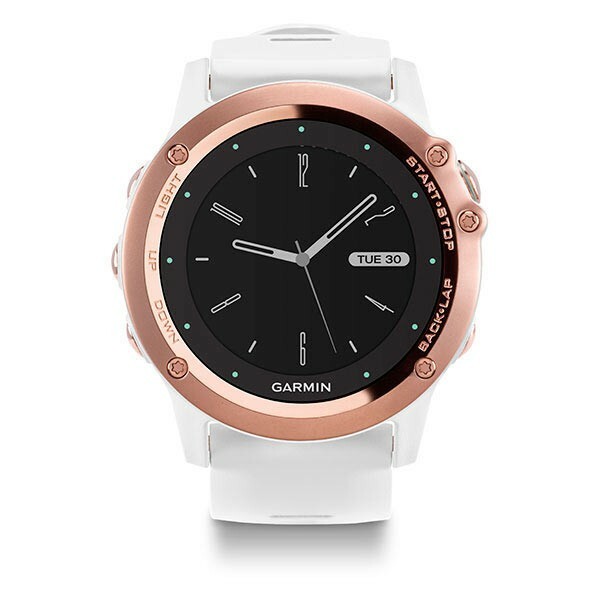 fēnix 3 incorporates sophisticated Garmin running watch feedback on your running form by reporting multiple metrics. When used with the HRM-Run monitor¹, fēnix 3 reports your cadence, vertical oscillation and ground contact time. These metrics are called running dynamics, and they affect your running economy. fēnix 3 isn’t just for running; special feature sets help swim training and skiing too. Borrowing from the Garmin Swim™, fēnix 3 tracks your distance, pace, stroke count and more. You just tell fēnix 3 the size of the pool you’re swimming in and begin your workout. Ski-board mode puts speed, distance, vertical drop and an automatic run counter (with Auto Pause for the lift line) and more at your fingertips. You can even use your fēnix 3 as a glove-friendly remote, via ANT+®, for the VIRB® and VIRB Elite action cameras. 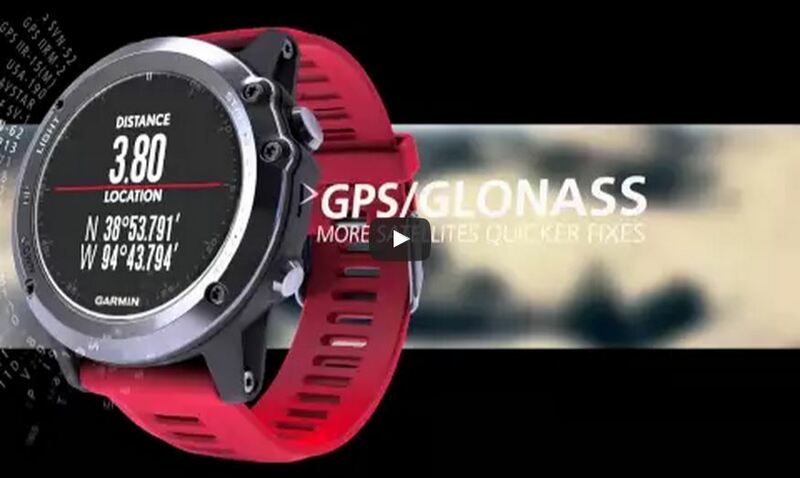 No other navigator GPS plus ABC (altimeter, barometer and compass) wristwatch offers you the combined training functions and our leading GPS technology. fēnix 3 provides comprehensive navigation and tracking functionalities to guide you on and off the beaten track. Its built-in sensors provide information on heading, elevation and weather changes. It records a GPS track log creating a “bread crumb trail” as you move. It also allows you to mark locations, such as a start/finish line, course checkpoint, or a campsite, vehicle or other point of interest. With fēnix 3, you can create and follow courses, mark up to 1,000 locations and store up to 10,000 track points and navigate to them. Plan trips and share adventures with friends and family using BaseCamp™. fēnix is equipped with both ANT+ and Bluetooth® Smart capabilities to wirelessly share locations, routes and geocaches. 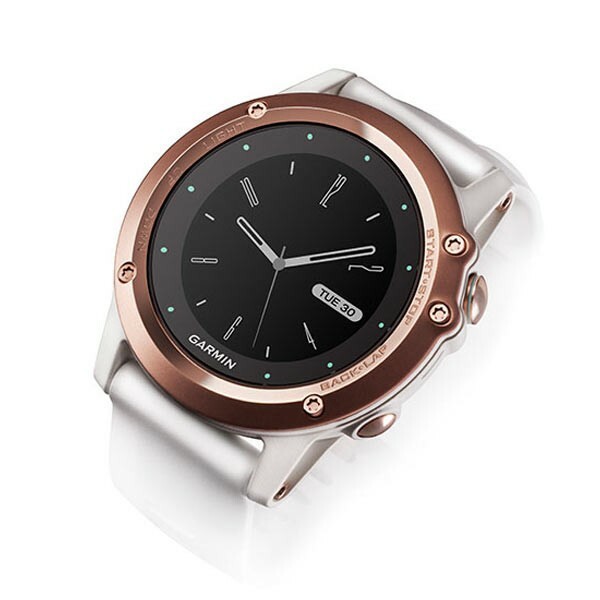 fēnix 3 is equipped with ABC sensors to provide relevant real-time information. The built-in altimeter provides elevation data to accurately monitor ascent and descent, while the barometer can be used to predict weather changes by showing short-term trends in air pressure. The 3-axis electronic compass keeps your bearing whether you’re moving or not. fēnix 3 auto-calibrates its ABC sensors using its GPS receiver and also auto sets the time based on location. For an extremely accurate temperature reading, pair it with our tempe™ external temperature sensor. 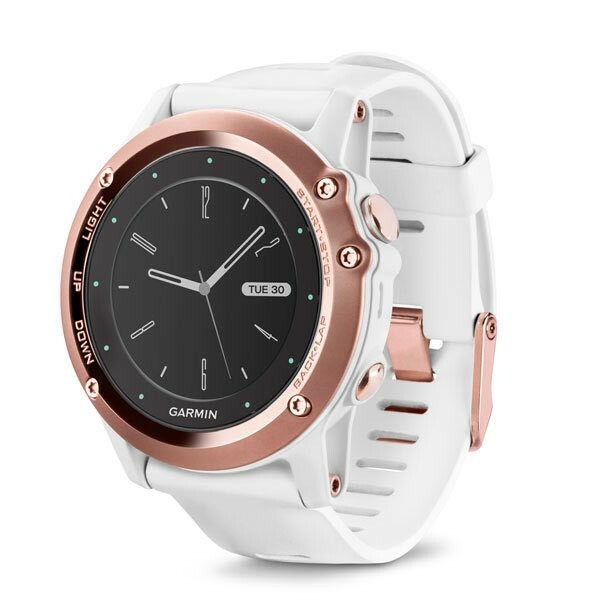 fēnix 3 uses the Connect IQ platform for specialized software so you can personalize your watch with customised apps, widgets, data fields and unique watch faces that make your Garmin smartwatch even smarter. Smart notifications lets you receive emails, texts and alerts right on your watch, even if you're on the trail. fēnix 3 receives the wireless signal from a compatible smartphone² and lets you know you have a message, displaying the text on its own screen whenever you’re ready to read it.